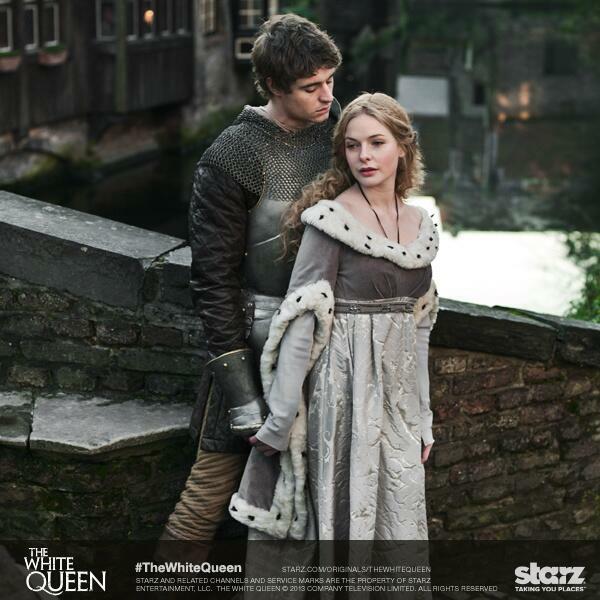 The White Queen is one of the most ambitious series the BBC has ever produced – the ten one-hour episodes took 125 days to shoot and the budget clocked in at somewhere around $40 million. It looks beautiful, though, so it seems safe to assume they got their money’s worth. The series is set to premiere “this summer” in the UK and is scheduled to bow in the US on Starz beginning August 10. What do you think? Look interesting?